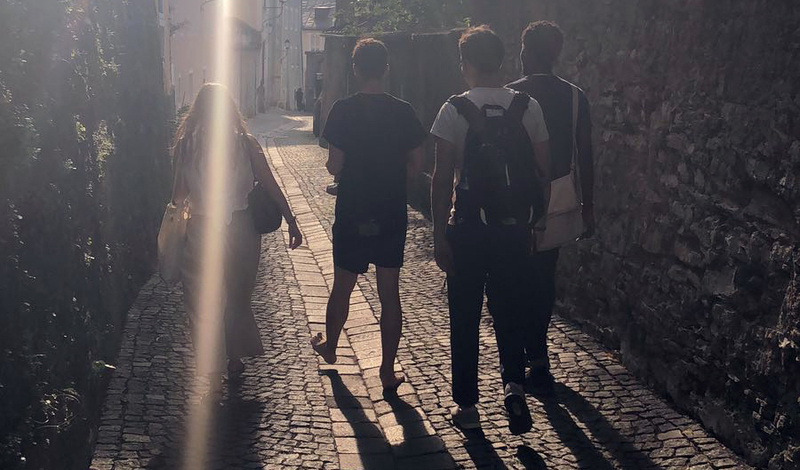 Salzburg With Friends by Tereza Retzer, 2018. I'm a Nigerian writer and critic living in New York. I'm working on a book about my mother—in response to Arshile Gorky's The Artist with His Mother. I do not know when I will finish it. I'm currently writing 100 Notes to a Lover—notes gathered over distances, recitals of received and offered gestures. Also, together with friends, I'm contributing yearlong essays every month on visual culture and politics to Politics of Home.